Here is my first blog of the new year, so wishing you all a Happy New Year, i am looking forward to lots of crafting this year. For my first blog i have made a junk journal, i plan to do lots of journaling this year with lots of crafty idea's and sketches. 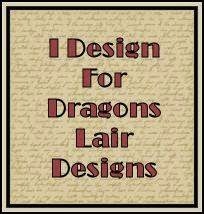 This one is for a challenge on Dragons lair Designs challenge blog "New beginnings" i used a digi kit from the Dragons Lair online store Simply Masculine Page kit. The base journal is made from recycled envelopes, the backing paper is also a recycled envelope, the ribbon is off some Christmas crackers and the calender tab is from a unused calender tab.